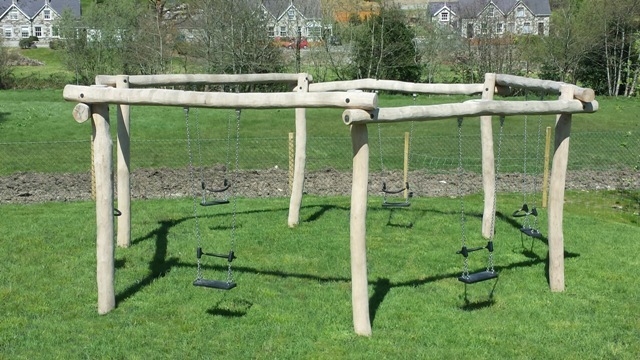 Children love swinging motions and the opportunity to swing while facing other children and even the perceived risk of colliding, make this unit appeal to older children. The design prevents any collisions occurring as the safety bar prevents children from jumping off. 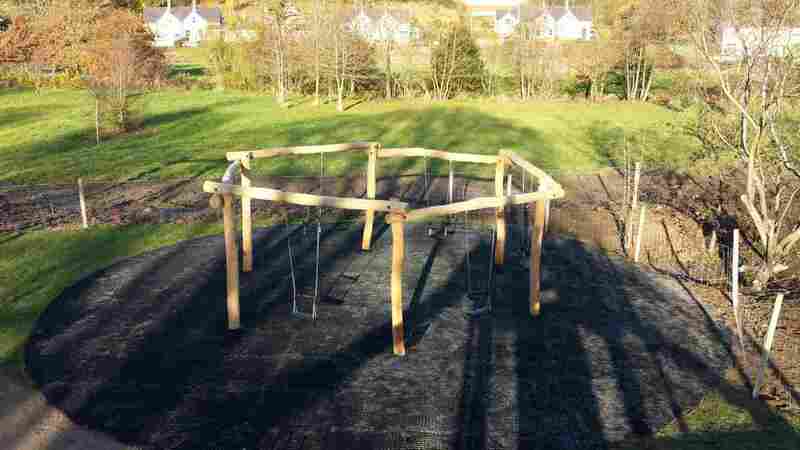 This swing promotes communications, co-operation and body awareness.